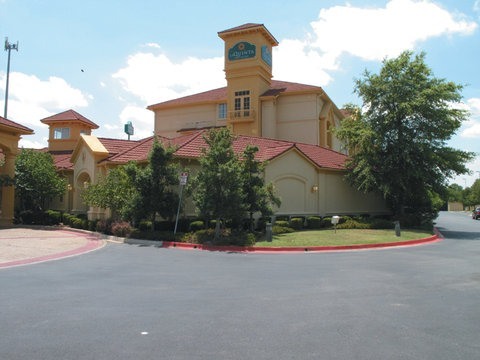 No matter the reason for your visit to Norman, the La Quinta Inn and Suites is the place to stay. All spacious rooms come with wireless high-speed Internet and many useful amenities. King rooms and suites include a refrigerator and microwave, a well-equipped fitness center, and a relaxing outdoor hot tub and refreshing pool next to a lovely wide-open courtyard. The friendly and professional staff serves a free breakfast in the colorful lobby every morning. Easy access from Interstate 35.